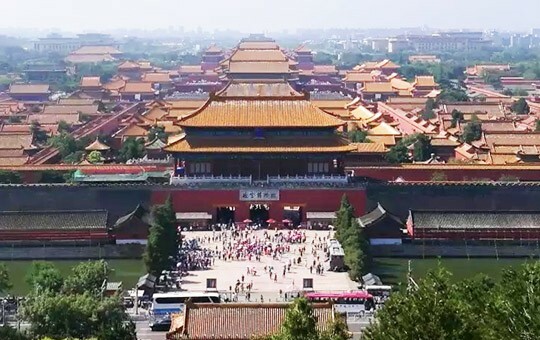 Looking for a tour package that involves more than simply taking in sights? 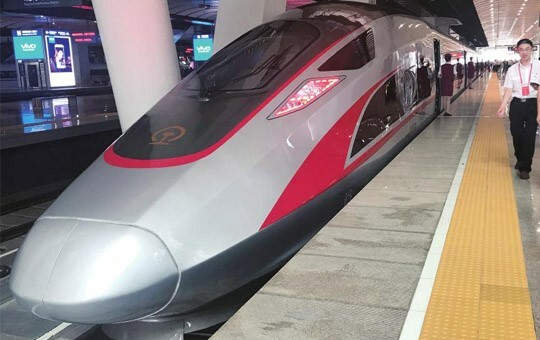 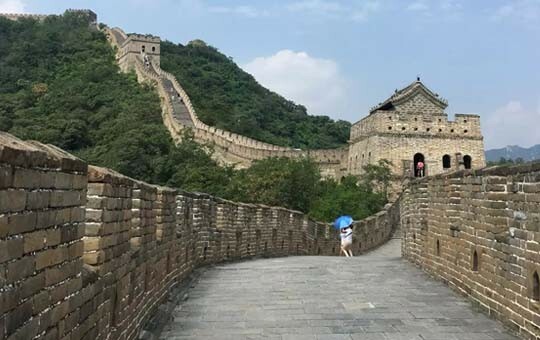 Our North China Cultural Adventure is just that, a highly interactive, cultural journey that will help you get to know a few of China's most incredible cities. 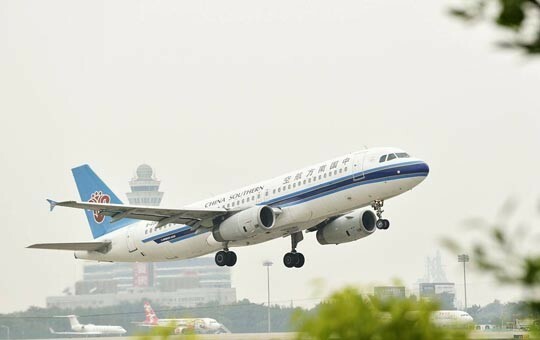 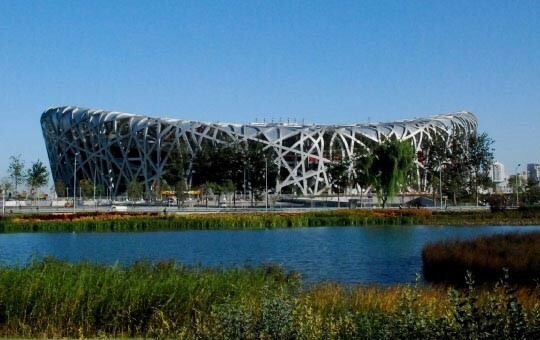 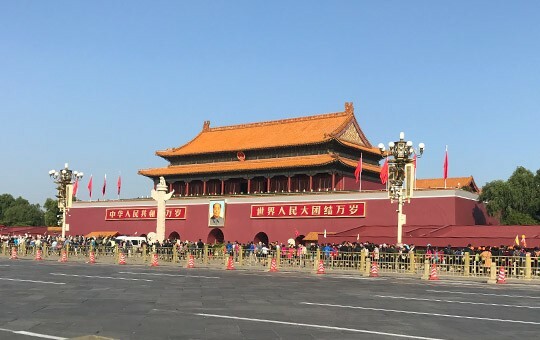 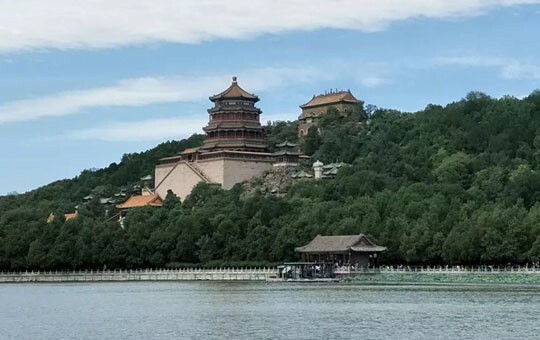 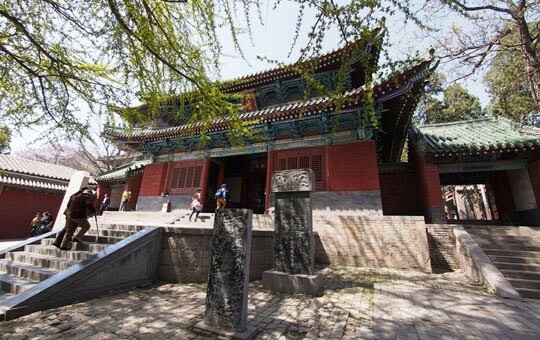 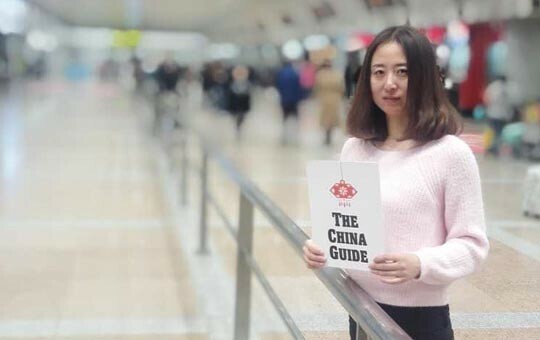 Your guided tour starts in Beijing, where you will visit all of the capital's must-see sights, from the imposing halls of the Forbidden City to the winding mountaintop ramparts of the Great Wall. 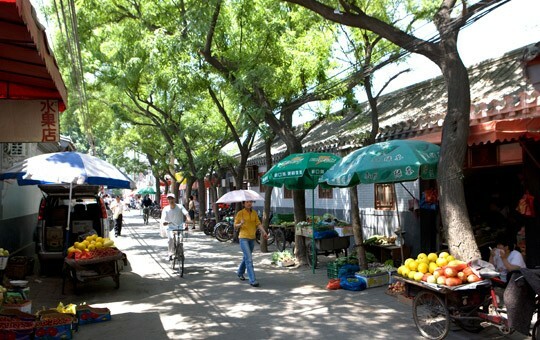 You'll also take the path less trodden by exploring the city's hutongs (or traditional alleyways) by rickshaw. 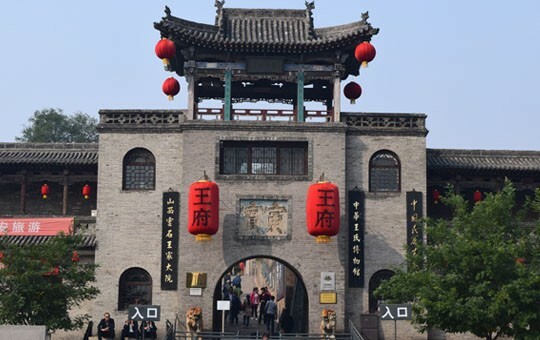 The next stop on your itinerary is Pingyao, once an important stop on the Silk Road and now a cultural center steeped in history. 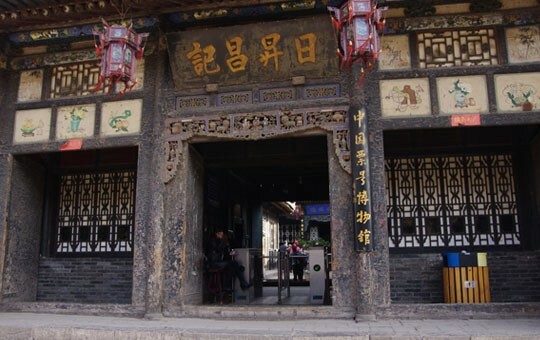 While in Pingyao, you'll have the chance to explore the city's ancient walls, visit government buildings from the Ming dynasty, and try your hand at the traditional practice of paper cutting. 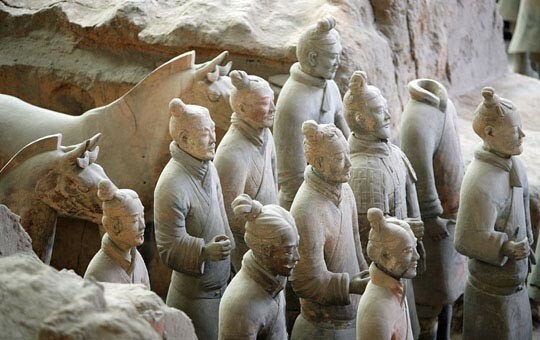 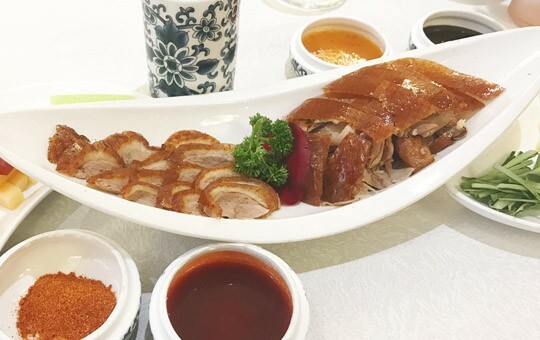 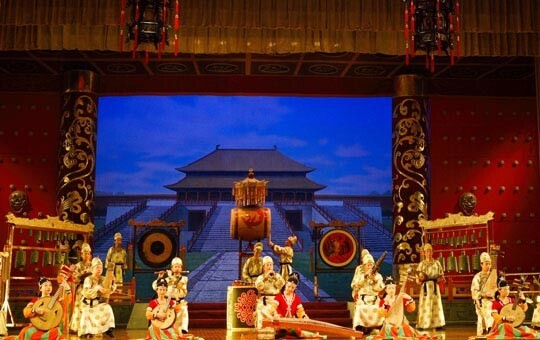 You'll then head to the ancient capital of Xi'an, where you'll be inspired by the amazing sight of the Terracotta Warriors, followed by a dumpling feast and a performance about the history of the Tang dynasty. 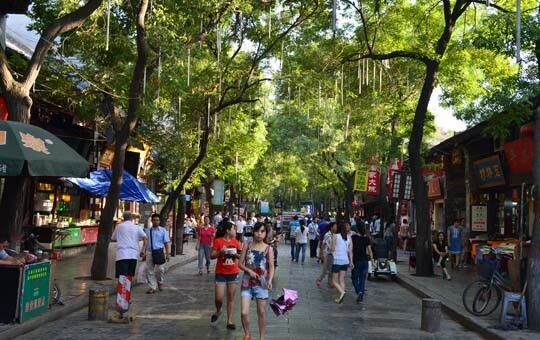 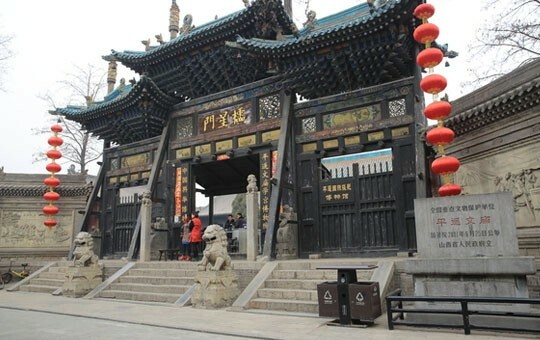 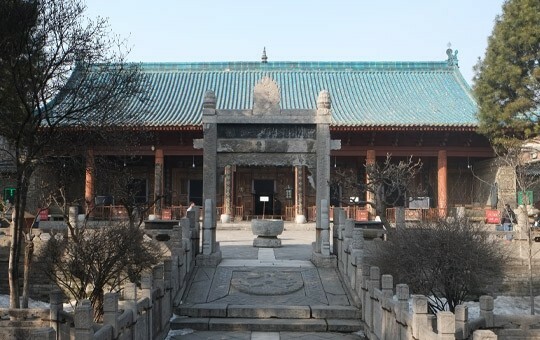 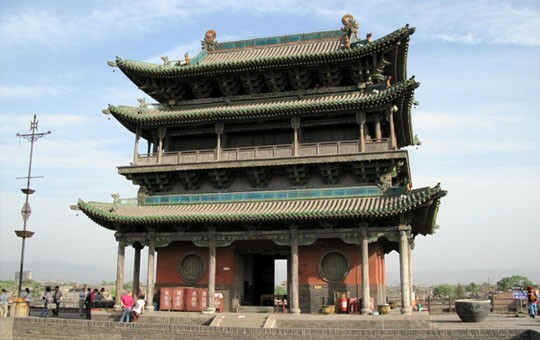 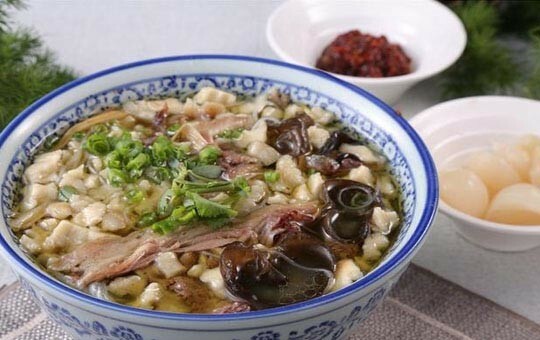 You'll also get to experience the diversity of Xi'an by exploring the vibrant Muslim quarter. 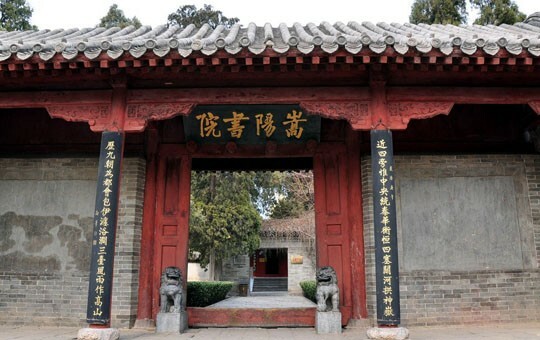 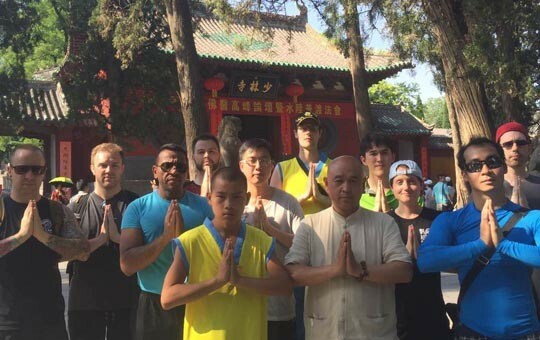 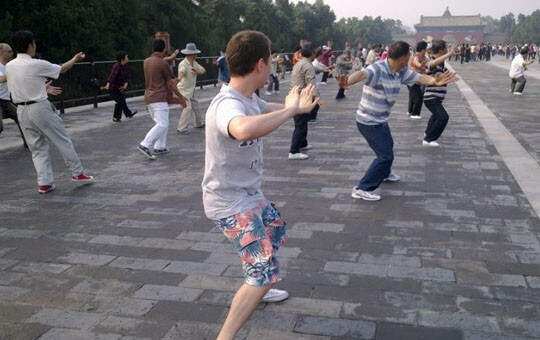 Your cultural explorations will continue in Luoyang, where you'll learn kung fu at Shaolin Temple, the birthplace of China's most famous kung fu style. 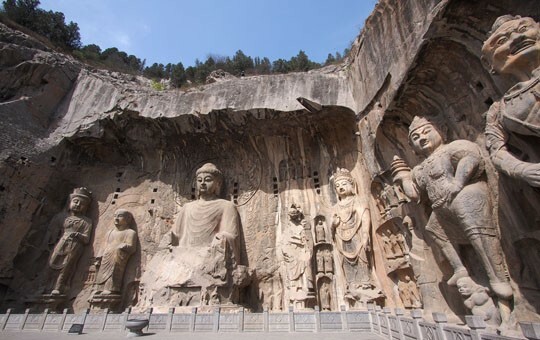 You'll also get to appreciate the stunning ancient Buddhist statues that adorn the famed Longmen Grottoes, a perfect ending to an unforgettable, immersive adventure. 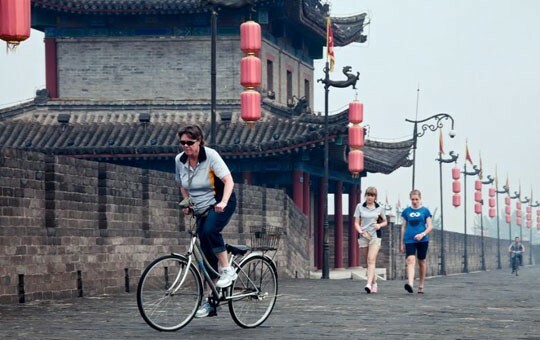 Like all of our escorted tours, this itinerary can be modified to suit your needs. 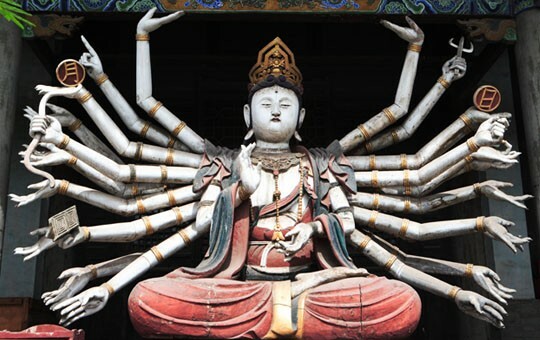 Please ask your agent if you'd like to many any changes.